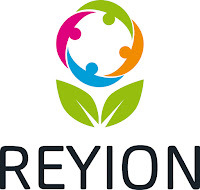 Welcome to the website of ReYion! Welcome to the homepage of "ReYion: Rural Empowerment through Youth Initiatives and Organisations Networking" a 19-month partnership at international level funded under the Key Action 2 of the Erasmus+ programme of the European Commission and within its branch for the development of strategic partnerships on the youth field. Coordinated by Bitartean Jolasean (Spain) with the support of four transnational partners (KOMUNIKUJEME O.P.S. (Czech Republic), European Institute for local development (Greece), Associazione di Promozione Sociale Futuro Digitale (Italy) and Zavod Mladinska Mreza MaMa (Slovenia)). This space will be used to publish the project advances and activities implemented. 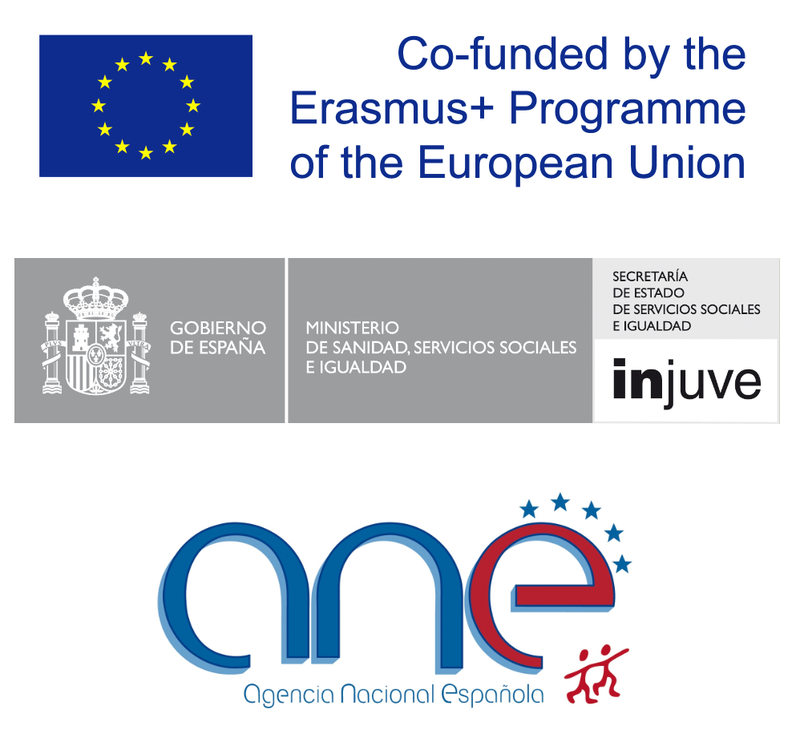 Visit the different sections of the site in order to get to know more about Erasmus+, the project partners, its outputs and results. 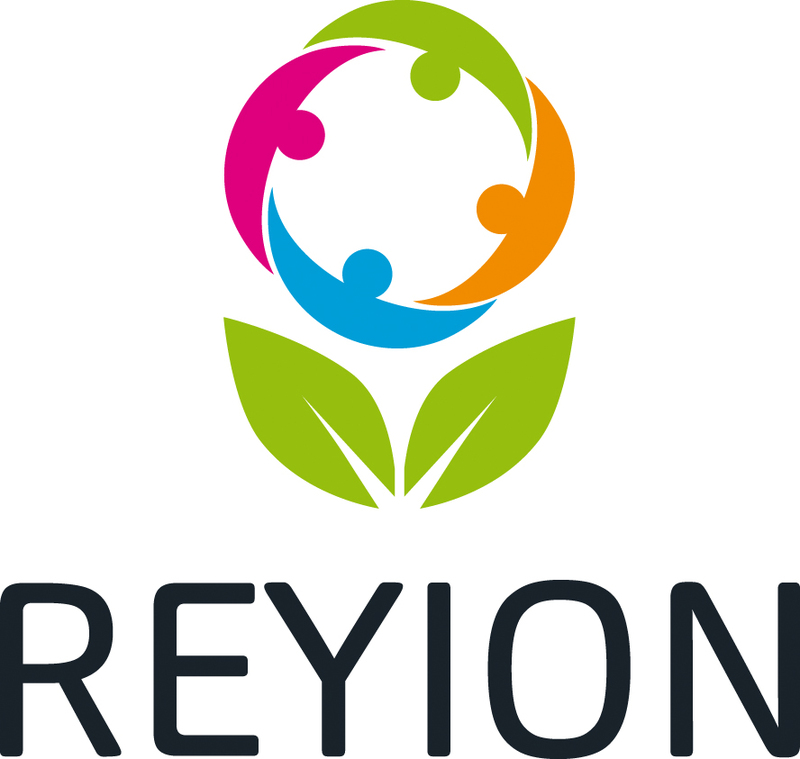 You can also follow "ReYion" on Facebook to be updated about its news or join its forum to interacti with the project users on the coming stages of the project.